The Swiss Federal Department of the Environment, Transport, Energy and Communication (DETEC) has published the results of the working group on the future of the universal postal service. In its report, the working group concluded that the accessibility of postal services and payment transactions should be measured and presented in a more differentiated manner – i.e. that accessibility should no longer to be measured on a nationwide basis but per canton. Furthermore, a new criterion will be introduced relating to the accessibility of services in cities and conurbations. Swiss Post added: “Until now, the accessibility of postal services and payment transaction services has been measured, checked and published using national values. “In the future, these values will be measured at cantonal level in order to place more emphasis on the equal treatment of the regions. In particular, this recommendation of the working group reflects a need of the less densely populated regions of Switzerland and is in line with the decisions of the Swiss Federal Parliament. “At the same time, the working group also takes the needs of cities and conurbations into consideration. In order to map living habits in urban areas, it is recommended that one access point be guaranteed for every 15,000 inhabitants or workers. Continuing on the theme of its plans for accessibility, Swiss Post said: “With the network strategy 2020, Swiss Post will, as already announced, increase the number of access points to more than 4,200. It is taking measures to increase the attractiveness of the different access points within the postal network, in particular the branches with partners. It is important to Swiss Post that its services remain accessible for sections of the population with little affinity for new technologies. 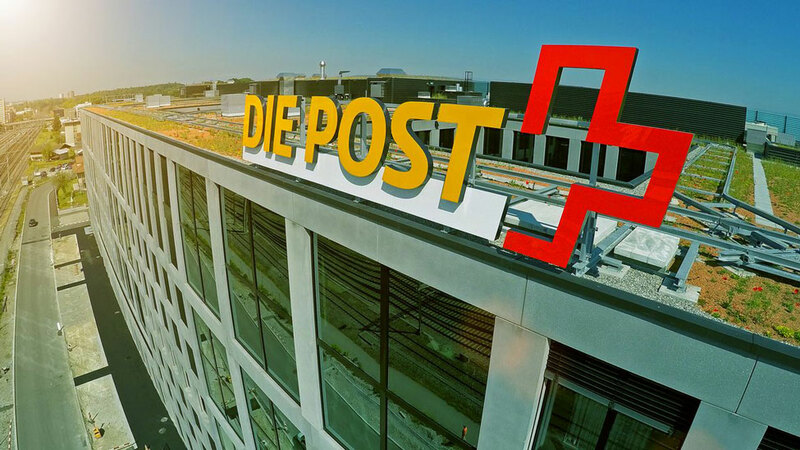 Swiss Post is clearly committed to and continues to invest in physical access points within the postal network of the future.